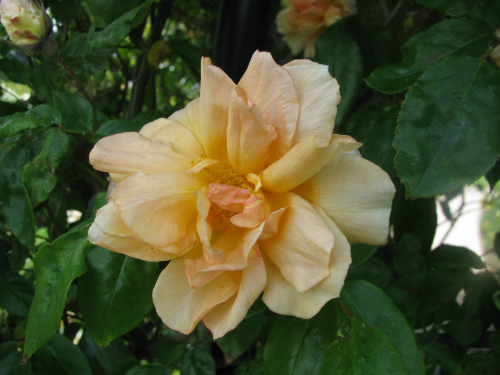 The Pacific Rose Bowl Festival takes place every November in the Rogers Rose Garden, located in the beautiful Hamilton Gardens. 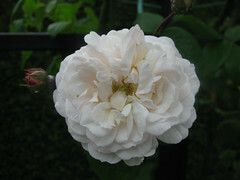 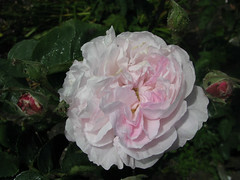 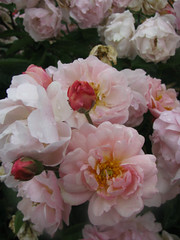 The four-day Festival is centered around the New Zealand Rose of the Year Trial. 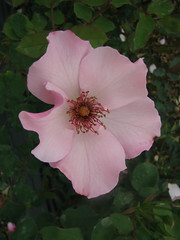 The New Zealand Rose of the Year is one of only two Rose Trials in the Southern Hemisphere that are judged by public votes. There is also a Children’s Choice Award section. 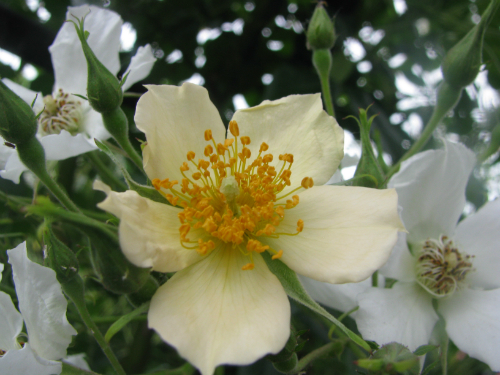 The roses in the trial are clearly marked and all you have to do to be part of this wonderful event is to take a stroll amongst the gardens and select your favourite five roses. The Hamilton Rose Trial Grounds are linked to Australian, Japanese and Californian trial grounds through a friendship agreement initiated by Dr Sam McGredy.